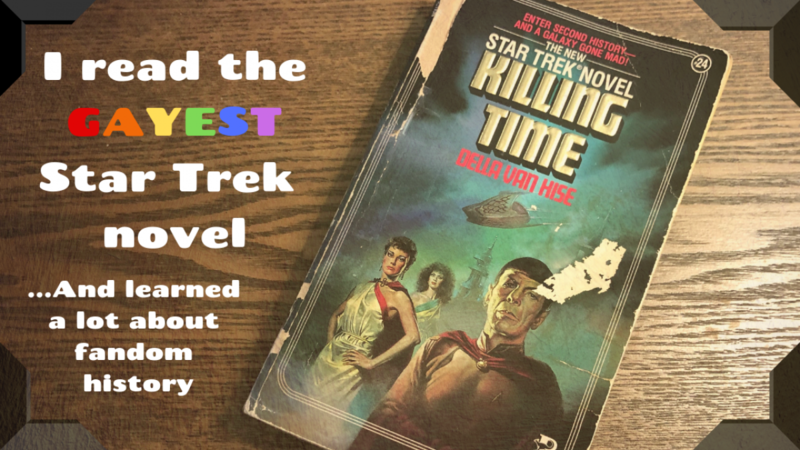 In the annals of Star Trek fan history, few novels have been as infamous as Della van Hise’s Killing Time. Published in 1985, Killing Time was the 24th book in the Star Trek book series being released by Pocket Books at the time. 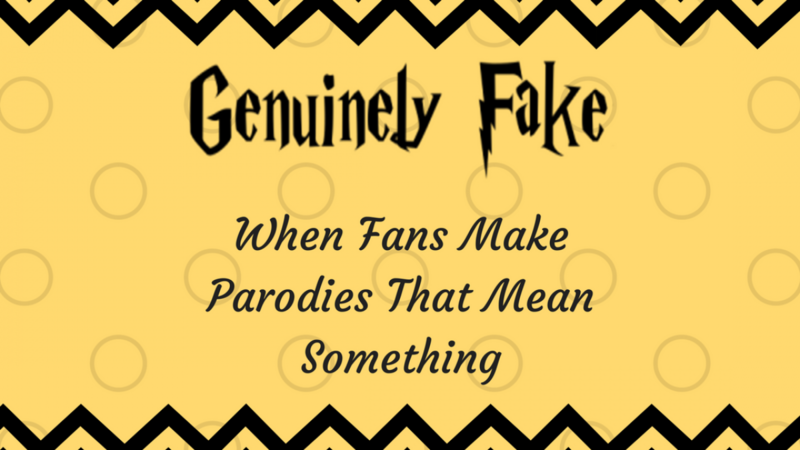 And, due to a publisher mix-up, the infamous first edition is incredibly, painfully gay. 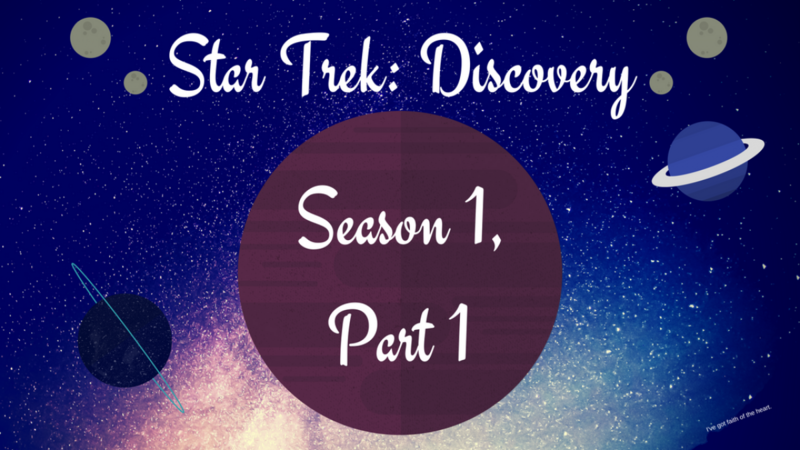 My biggest impression of Star Trek: Discovery’s first season was that it felt like they were deciding what show they wanted to make as they went along. Pretty much every Star Trek show to follow the first one has had a problem with this very issue; in such a character-driven, concept-heavy format, you sometimes have to break your show in to know its weak points and its strengths. So I had a lot of optimism going into season 2 of the show. While season 1 wasn’t everything I hoped for, it was a starting point that could lead into something promising. Star Trek Discovery finished up premiering the first half of its first season this Sunday; the second half will come in January. But now that we’ve received a complete narrative arc, it’s a convenient time to look back on the half-season and reflect on what we’ve seen so far. I ended up opting not to do weekly recaps of this show; for one, I was busy, and for two, it’s such a season-narrative type show that it felt like I was attempting to review an unfinished project. I wasn’t decided on how exactly I felt about the show, which is a little contrary to, well, reviewing something. I felt…weirdly stuck, last week. 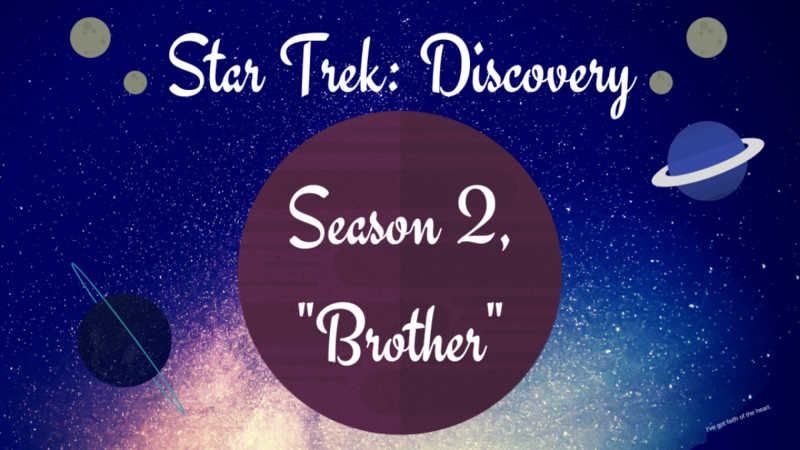 I’d watched the first two episodes of Star Trek: Discovery, but I didn’t feel I had anything to say about them. Overall, I felt like what I’d watched wasn’t really the show, which turned out to be accurate. Now that “Context is for Kings” has aired, I have a few more thoughts, the first of which is: why did we get that two-episode prologue? Disclaimer: Most people in my life have learned to ignore my inane mutterings about Star Trek. If you find my silly armchair opinions ill-informed, that’s on me–I’m just writing my mutterings down as I think them. 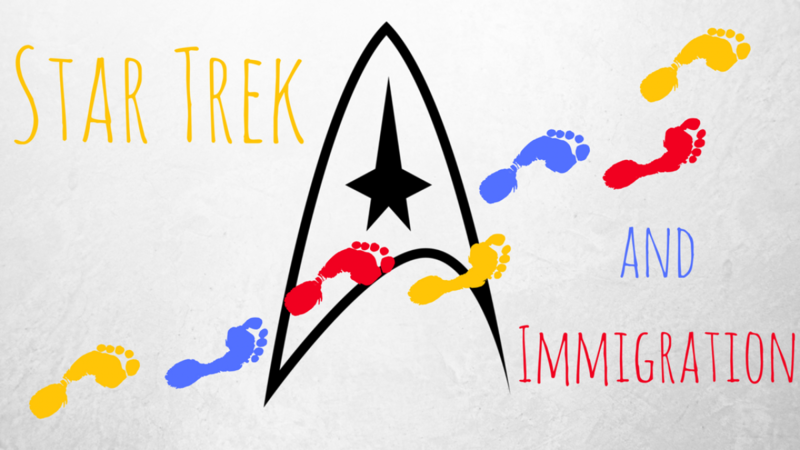 This post does not claim to be well-researched or fully-informed, just based on casual observation of Trek-based phenomena. I was rewatching Star Trek Beyond for the third time recently–I absolutely love the film, but I don’t rewatch it often, because I sob whenever I see Anton Yelchin’s face. Also, at the last five minutes of the film and most of the credits.